Come as a Guest return as a Friend! 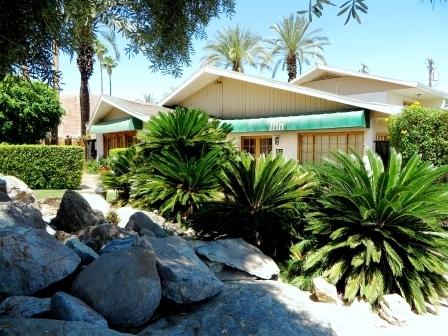 The Inn at Deep Canyon offers every amenity to make your stay to Palm Desert, CA just perfect. 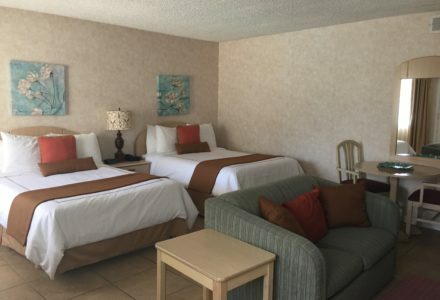 Located nearby the fabulous El Paseo Shopping District, the Inn at Deep Canyon is a place where guests become friends and friends return again and again to renew old acquaintances. 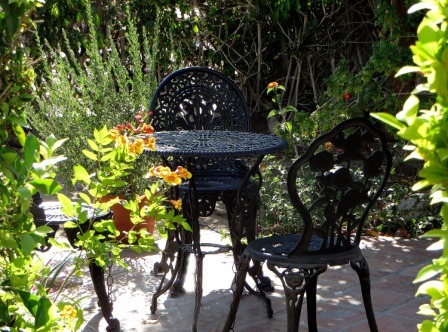 Enjoy a charming oasis in the Desert. 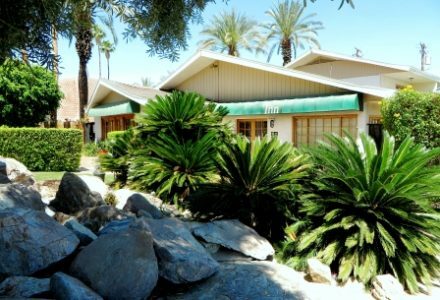 The Inn at Deep Canyon is a quiet, secluded, special place designed with your comfort in mind located in the heart of Palm Desert, CA. Offering every amenity to make your stay just perfect, the inn is the perfect compliment to nature nestled in scenic beauty. 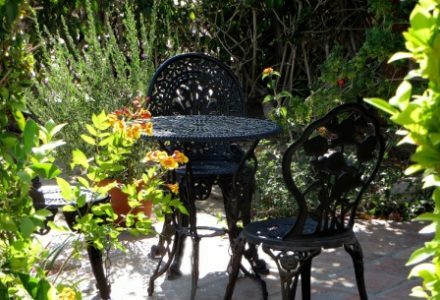 Located nearby the fabulous El Paseo Shopping District, the Inn at Deep Canyon is a place where guests become friends and friends return again and again to renew old acquaintances. Imagine such a place. Here you will find 32 tasteful rooms with understated elegance. 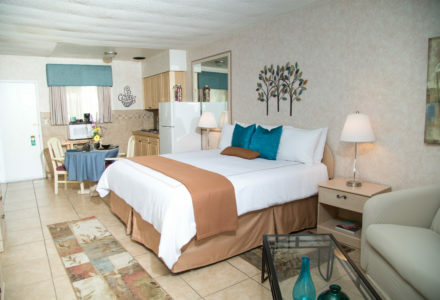 Your special hideaway where dreams come true and you feel like the most important person in the world. 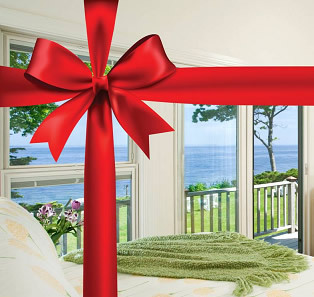 USE PROMOTION CODE: BNBFINDER WHEN BOOKING! Children Policies: Children stay free with an adult. 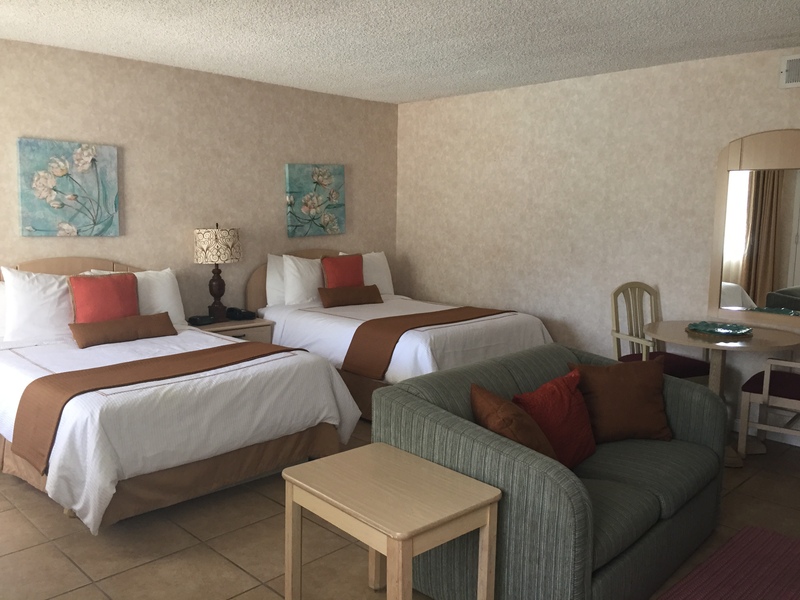 Pet Policies: About half our rooms are pet friendly. There is a $10.00 per night, per pet fee. Smoking Policies: We do not have smoking rooms; however, smoking is allowed outside the gates.